Singapore is one of the booming country in Asia. The standard of living in the country is commendable. Apart from their economic stability, the country is also famous for their environment-caring laws such as the chewing gum law and the elevator law. On the other hand, there is one thing that can describe the abundance of Singapore, it is their natural resources. Aside that they have the tallest and largest building, Singapore is not behind other countries because they can also boast the places that is regularly visited by foreign visitors. 1. Marina Bay. One of the famous arts center called the Esplanade Arts Center is housed here. Also, hotels, shopping malls, and convention center situated here. In the past years, Marina Bay became the most visited places in Singapore along with Singapore Garden by the Bay. 2. Orchard Road. This may sound an old street for many but this street is the main street in Singapore. That is why it is very significant to all Singaporeans and regularly visited by many tourists because of the shopping malls that pen until 10p.m. 3. City Hall. If you think that the Presidential Palace is the most visited place, no, it’s not. 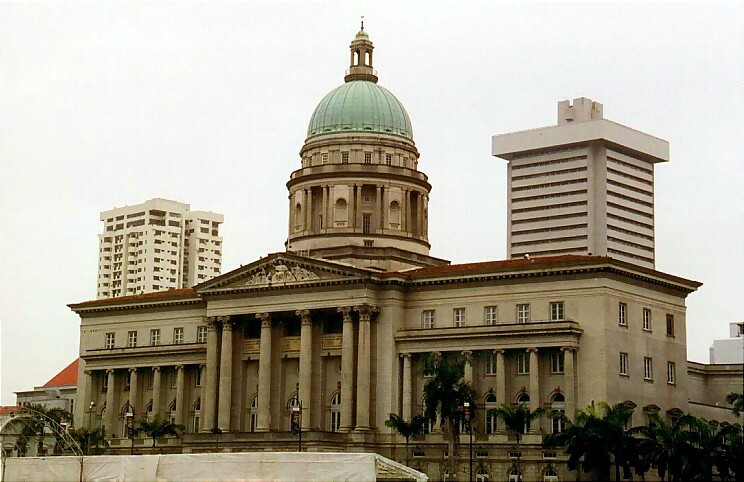 In fact, visiting the City Hall is very rewarding and fulfilling because you are not only oriented to the culture of Singapore; you can also know here the history of the nation. 4. Arab Street. This place is a popular site for spices and textiles. Also, you can find in this historic Malay spot the large Sultan Mosque. 5. Sentosa. Once you ask the tourists that came in Singapore on where they have visited, the first thing that comes on their mouth is the place “Sentosa”. Beaches, Underwater World, Butterfly Park, Universal studios and many more are Sentosa’s finest destination. Even if you are riding to a horse, a car, a train or a boat, you will absolutely enjoy the different places in Singapore. They do not just offer you their wonderful places but also the people who will serve you. Aside from the wonderful places that Singapore offers for tourists, the fun activities in the island is also one thing that the country can boast. 1. Melaka. This city has been tagged as a United Nations Organization for Education, Science and Culture (UNESCO) World Heritage Site because of its abundance in history and diversified culture. 2. Bintan Island. This is where golfers meet. For affordable rates, anyone can experience what is like to be Tiger Woods for a short period of time. Apart from golf, Bintan Island is also a place to relax and stay away from the crowd in Singapore. 3. Sentosa Island. If you talk about having a contusion, maybe this is the best place to describe that because it is the most well-liked tourist spot in the country. 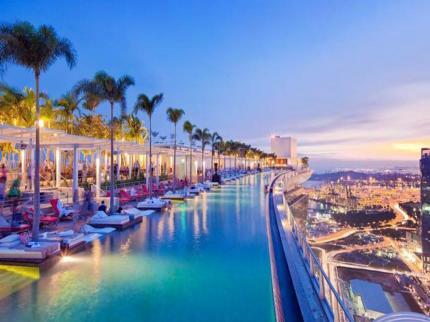 Sentosa island offers it beautiful scenery, Universal Studios and may fun activities to choose from/ from small children to adults, nothing can beat the enjoyment you will feel once you stepped your feet in the beautiful island of Singapore most especially at Sentosa. 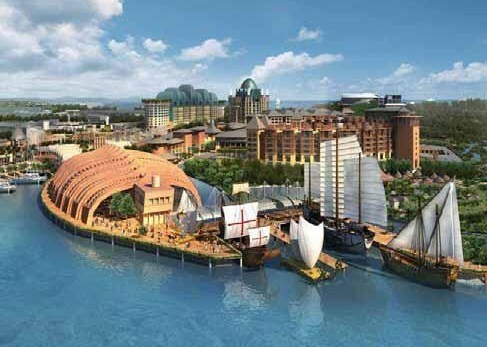 These are only few of the many tourist attractions in the island of Singapore. 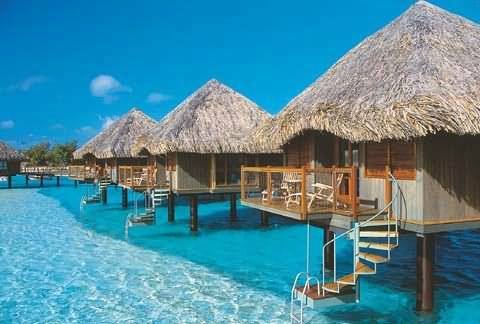 In fact, there are so many tourists destinations that any tourist will not regret. Once you have tried stepping your feet in the lovely island of Singapore, you will not regret that you came.